The Michelin restaurant guide was officially released on 21st January 2019. An impressive 20 restaurants in Lyon were awarded Michelin stars. 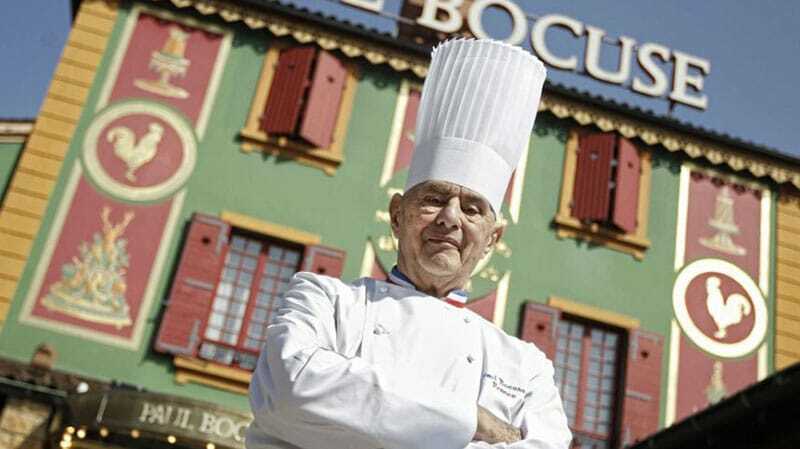 The Paul Bocuse Restaurant in Lyon boasts a massive 3 Michelin stars. For those of you thinking ‘what’s all the fuss about?’, the Michelin Guide, created in 1900, is the Bible of French gastronomy. To get a Michelin star is to be recognised as creating high quality food, whatever the cuisine may be. Restaurants must meet various criteria in order to be awarded a Michelin star. Factors include the quality of produce, the creativity of the cuisine, the talent of the chefs, consistency of quality and value for money. Lyon’s restaurant Takao Takano has 2 Michelin stars. There are 16 restaurants in Lyon with one Michelin star, but there are three restaurants with 2 stars and 1 which boasts three stars. Unsurprisingly, due to Bocuse’s renown, it is the restaurant Paul Bocuse at Collonges-au-mont-d’Or that claims the three Michelin stars. Lyon’s two Michelin-starred restaurants are La Mère Brazier, Neuvième Art and Takao Takano. Joining Lyon’s Michelin-starred restaurants is La Sommelière, the only restaurant in Lyon to gain its first Michelin star this year. The restaurant is found in Lyon’s 5th arrondissement, in Vieux Lyon. The restaurant has a strong focus on regional, quality produce. 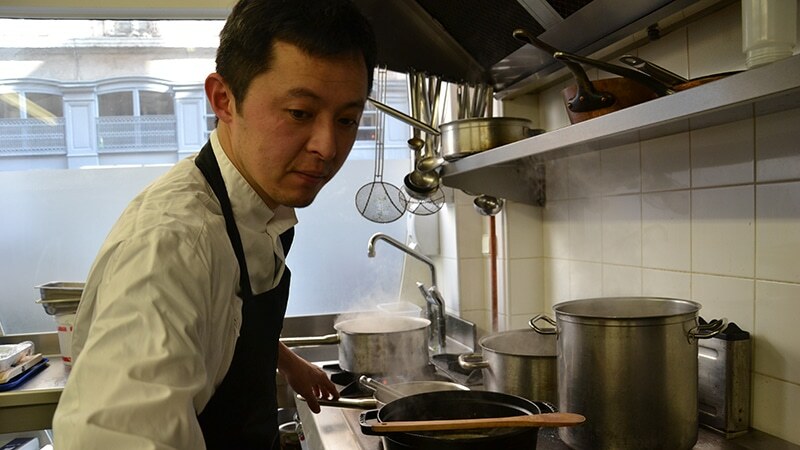 The dishes originate from traditional French cuisine, and are all made under the watchful eye of Japanese chef Takafumi Kikuchi. The wines also undergo a rigorous selection process. Sommelier Shoko Hasegawa works with the much loved wine shop, Antic Wine, to pick only the best wines. It wasn’t celebrations all round, however, with some of Lyon’s restaurants losing their Michelin stars. Pierre Orsi and Maison Clovis, both in Lyon 6, lost their only Michelin star, whilst Guy Lassausaie in Chasselay lost one star, leaving it with a sole Michelin star. Given that Lyon is deemed the French capital of gastronomy, it’s surprising that Lyon’s restaurants ‘only’ got 20 Michelin stars. If you fancy celebrating something special, or just treating yourself, be sure to book into one of these Michelin-Starred restaurants!